Our patients enjoy working with some of the most experienced staff and dentists in the Bronx, including licensed specialists specifically trained to perform advanced dental procedures. We utilize the latest technologies including high-resolution dental imaging to ensure you receive the best possible treatment available. Understanding your treatment options is important, especially when it relates to your dental health, and we work with each patient to make sure the decisions you make result in a smile you can be proud of. Our accomplished dentists in the Bronx will help you realize the smile you've always wanted. We offer various options for teeth whitening, including Zoom® teeth whitening, the quick and easy way to get a whiter smile. 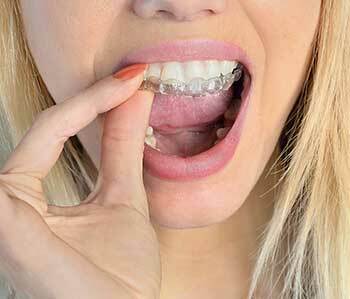 We also offer Invisalign®, a system that straightens teeth using braces that are invisible. If you have a tooth ache, need dentures, or would like to improve your smile, we are here to help you so give us a call and schedule an appointment today. Conveniently located inside the newly constructed Hutchinson Metro Center, our brand-new state of the art office and technology will ensure you get the best possible care currently available. Our practice is glad to have Dr. Hamed G. Moghaddam on site for all Endodontic procedures. With expansive knowledge in unique procedures such as retrograde fillings, root canal retreatmetns, bone grafts, apicoectomies, and more, Dr. Moghaddam brings a unique skill set and level of care to our office. 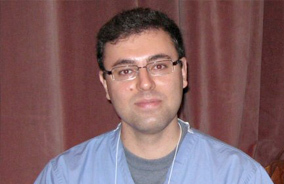 Dr. Moghaddam is a graduate of UCLA (DDS in Dentistry) and UConn health (Endodontics Degree). Dr. Moghaddam holds memberships in both the American Association of Endodontics and American Dental Association. Having held a variety of research, teaching, and volunteer positions, Hamad Moghaddam brings a wealth of knowledge and experience to each and every patient he treats. "I had a very positive experience during my first visit"
"I had a very positive experience during my first visit. From xrays to cleaning, I felt extremely comfortable. Hats off to the hygienist, Lisa. She did a fantastic job with my cleaning." "Everyone is so kind and professional." "Great experience. Everyone is so kind and professional. The wait is very short and the place looks amazing. Highly recommended place to go to." 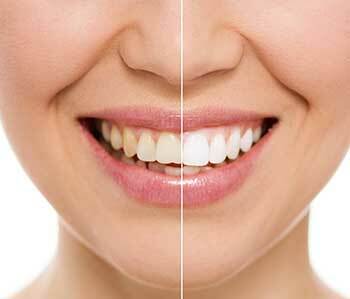 If you are looking for a highly trained and experienced dentist in the Bronx, you have come to the right place. At our practice, you will receive the highest quality dental care.